Cutting edge intra-workout amino acid formula. 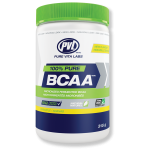 Full spectrum BCAA profile with 10 g of amino acids per serving. 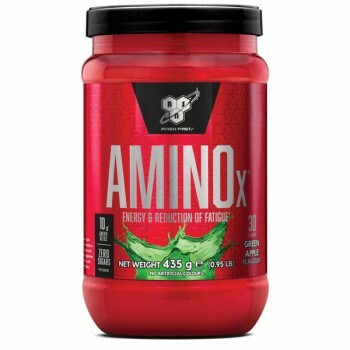 What is BSN Amino X? Looking to push yourself beyond your limits with every workout? Don’t let fatigue get in the way – ensuring you have the right nutrients during your workout can be the difference between smashing your goals and falling short. AMINO X® is BSN®'s cutting-edge amino acid supplement that delivers crucial branched chain and essential amino acids. you'll also benefit from Vitamin B6, which supports energy yielding metabolism and helps to reduce tiredness and fatigue. it’s effervescent, it mixes easily, and contains no sugars or caffeine. 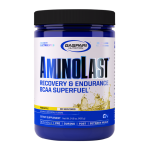 How does BSN Amino X work? What Ingredients Are In BSN Amino X ? Natural & Artificial Flavors, Silicon Dioxide, Lecithin, Sucralose, Beet Color And Acesulfame Potassium. Manufactured On Equipment, Which Processes Products Containing Milk, Egg, Soybeans, Wheat, And Tree Nuts. As a dietary supplement, mix 1 scoop with 6 oz. of cold water or any beverage of your choice before, during, or after your workout. 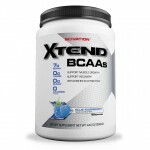 If you're like Team Gaspari, you put ..
SCIVATION XTEND BCAA 90 SERVINGScivation..
Optimum Nutrition Gold Standard BCAAGold..
Kinetica BCAA Hydro Fuel 450g Amino..
PVL 100% Pure BCAAs provide you with hig..